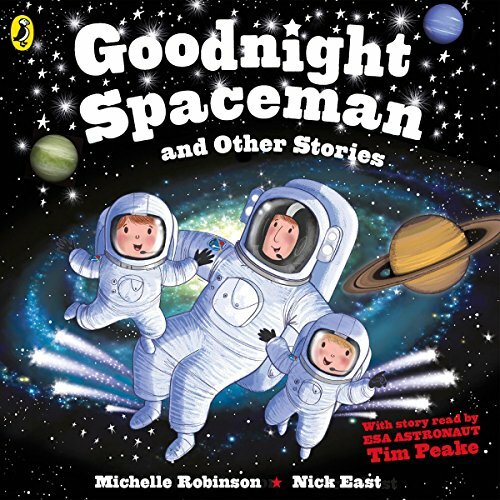 Showing results by narrator "Tim Peake"
Puffin presents Goodnight Spaceman, by Michelle Robinson, read by ESA astronaut Tim Peake from the International Space Station! Inspired by Tim and his sons, and featuring an introduction from the astronaut, this is the perfect bedtime audiobook - and the first bedtime story ever to be recorded in space! A complete collection of 'Goodnight' stories for your little one. Includes brand-new readings of 'Goodnight Santa', 'Goodnight Digger', 'Goodnight Pirate', 'Goodnight Princess' and 'Goodnight Tractor'. 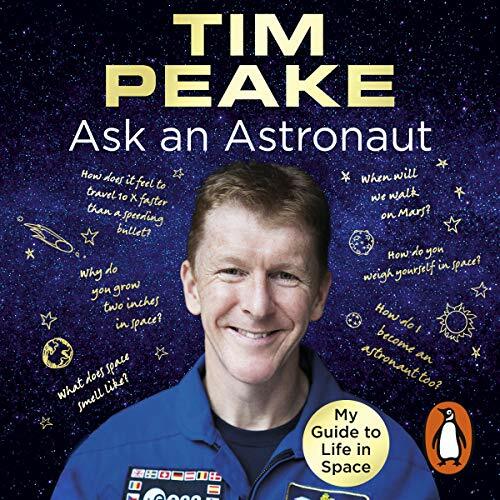 Also includes a special recording of 'Goodnight Spaceman' by astronaut Tim Peake - recorded live from the International Space Station!